We tend to underestimate how multi-dimensional animals in nature can be. We classify animals as carnivores, herbivores and omnivores, but the true nature of animals can be more complex than these simple classifications. 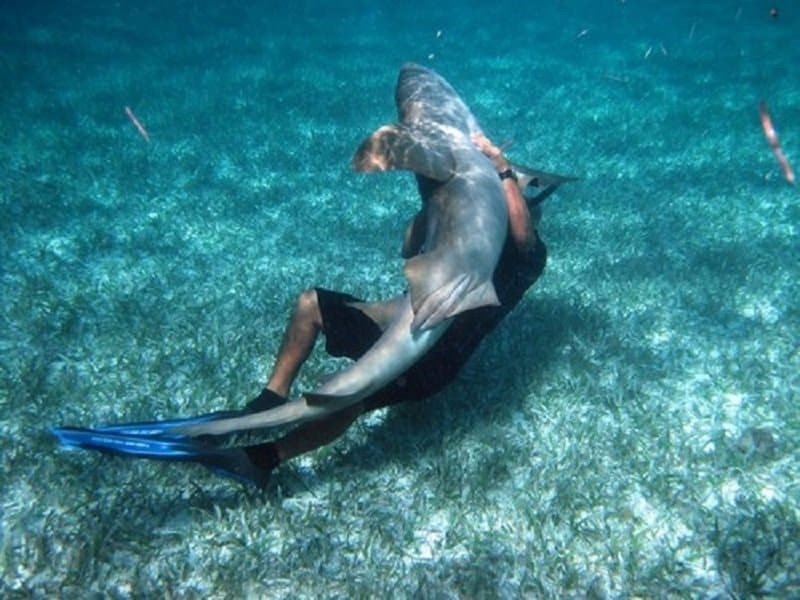 Sharks are seen as the deadliest predators in water, but their behavior extends far beyond just sheer blood-lust. There have been many instances where Sharks have acted docile among human beings. 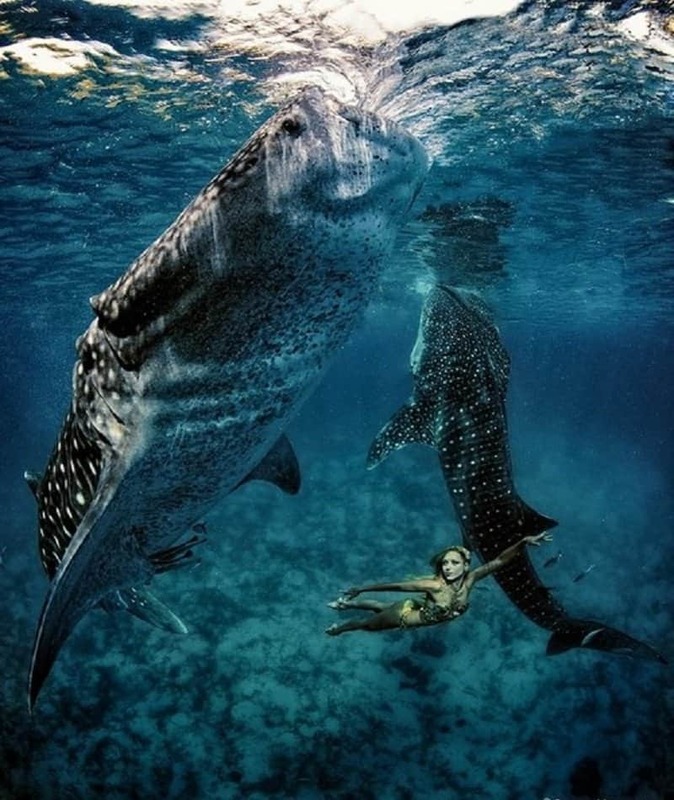 This list features 10 amazing pictures of sharks that will make you rethink everything you know about them. 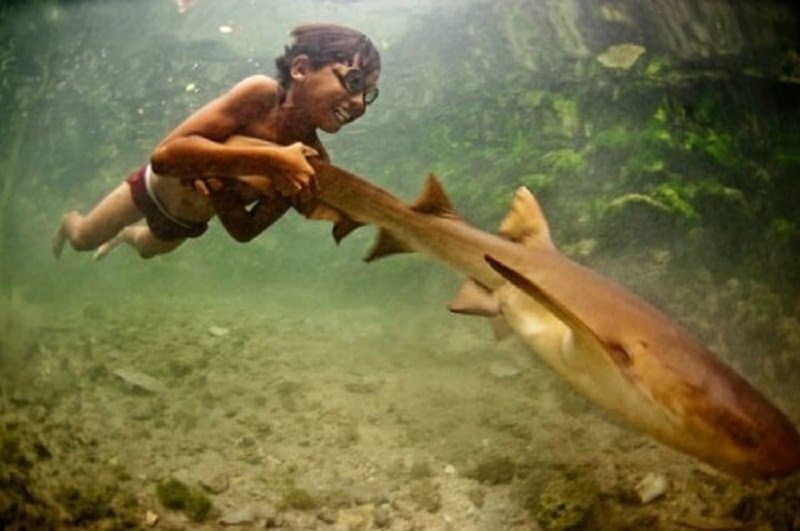 This child is having a lot of fun moving through the water while holding onto a shark. 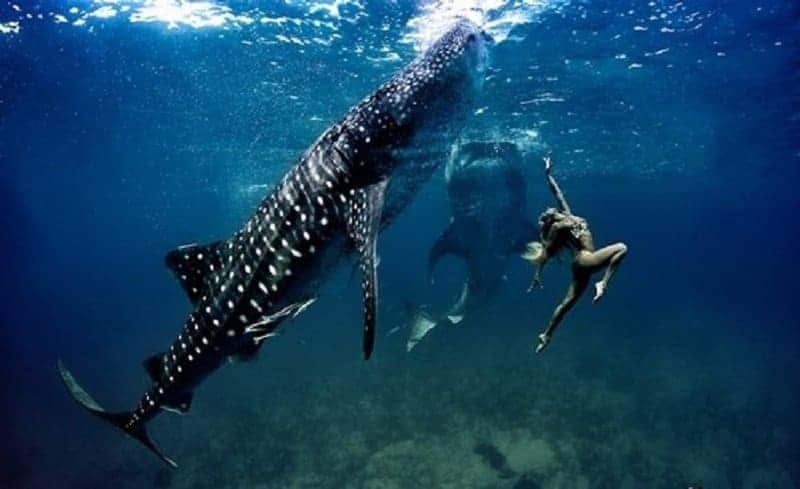 This lady is extremely comfortable around two of the largest predators in the world. 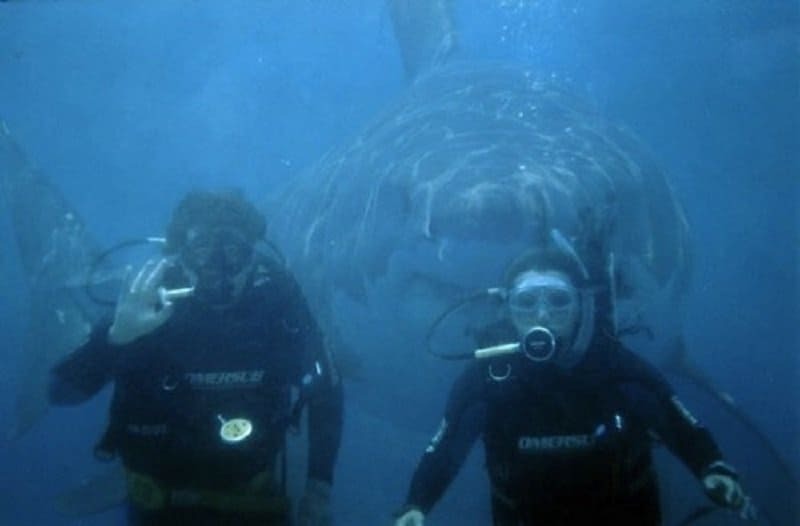 A massive shark photobombs this picture with two divers. 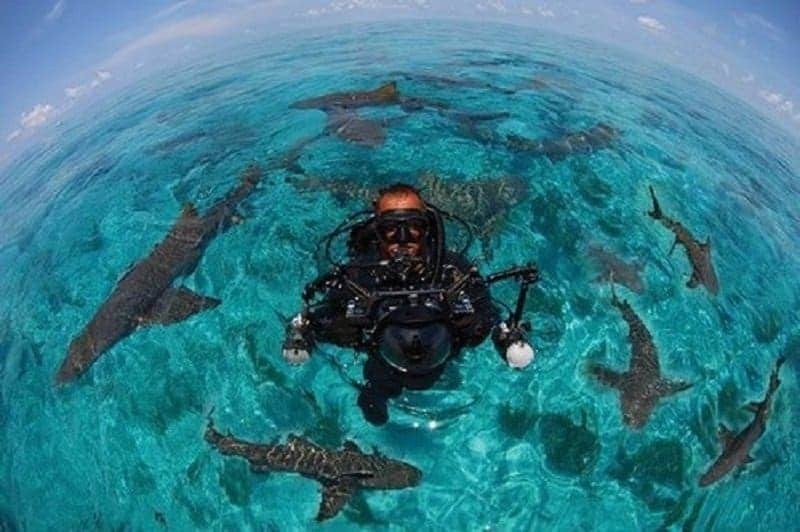 It appears as if the sharks are posing gracefully for this picture along with the swimmer. With so many deadly sharks around, shouldn’t this person act more frantically? 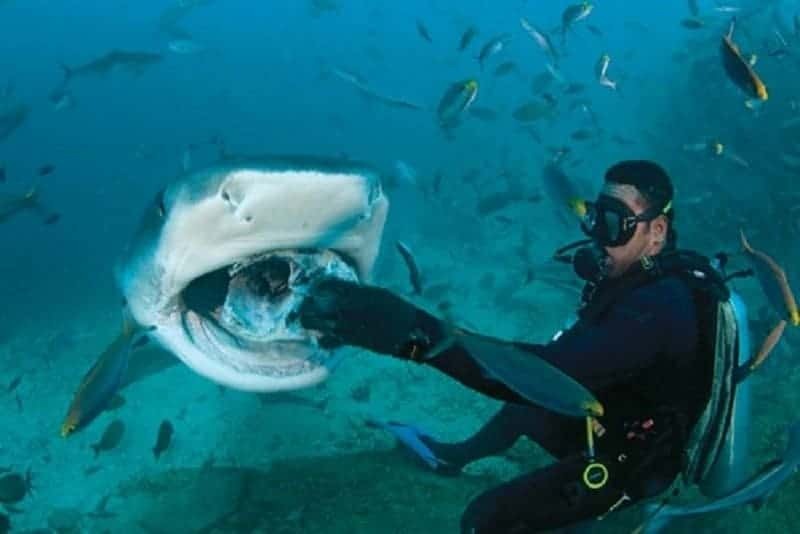 This shark clearly likes to be hand-fed, and is acting like it has been trained very well. 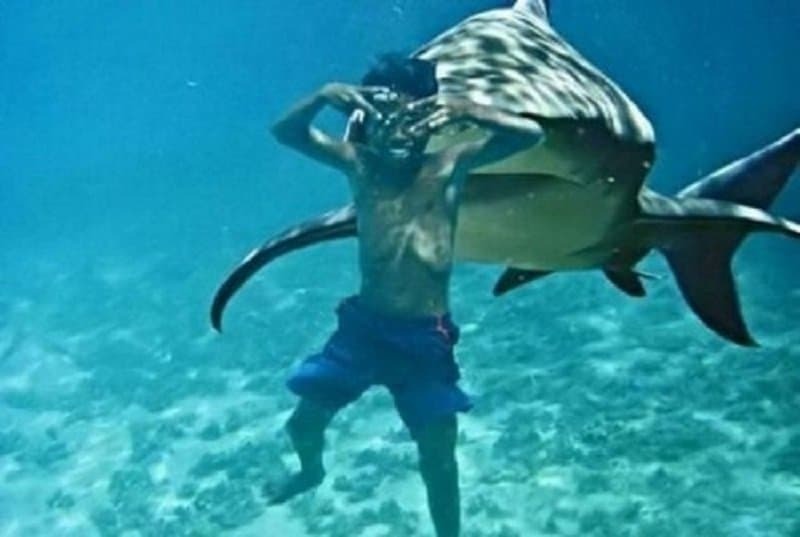 This child displays no fear even as a mammoth shark is seen swimming behind him. 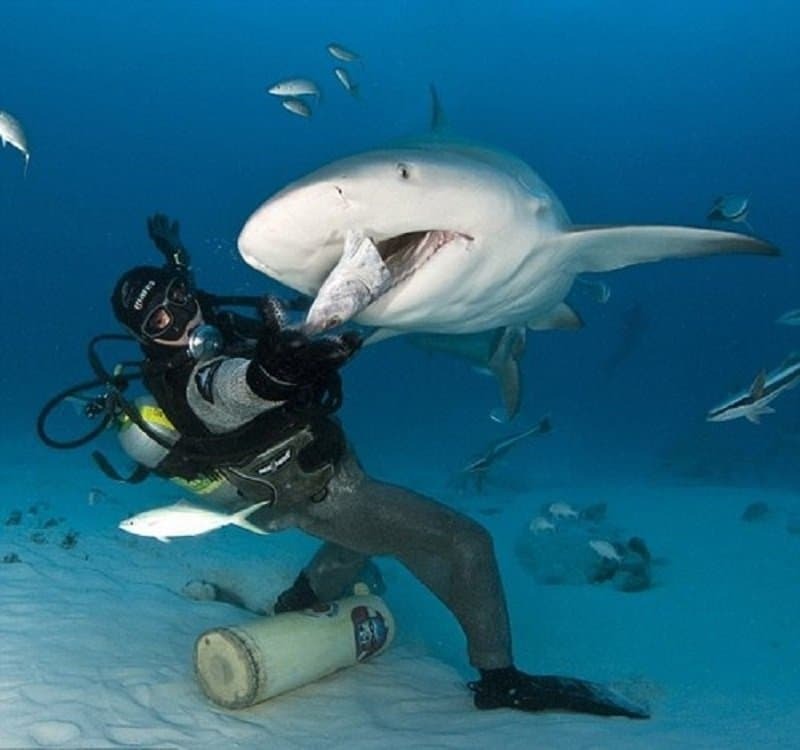 Another diver is seen feeding a shark some fresh bait. Is this a shark and human swimming or are they a part of a tandem swim team? 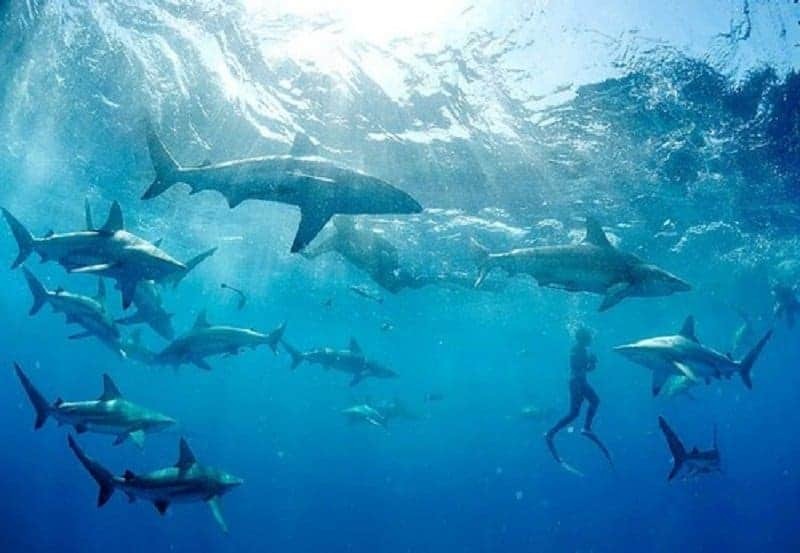 With so many sharks swimming around, you would think that at least one of them would go in for the kill right? Clearly we don’t know them as well as we think we do.